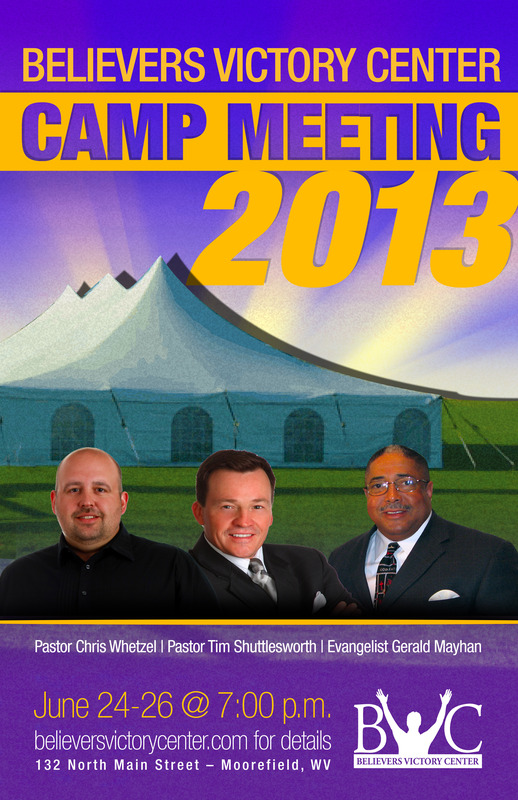 Camp Meeting 2013 is quickly approaching. If you haven’t already, clear your schedules and plan on joining us June 24th, 25th and 26th at 7 pm. Just like last year, Camp Meeting promises to be great time for the entire family. While adults and young people enjoy singing, praising and hearing God’s Word in a tent behind the church, our Children’s Department will have Kids Crusade for children 5th grade and under.